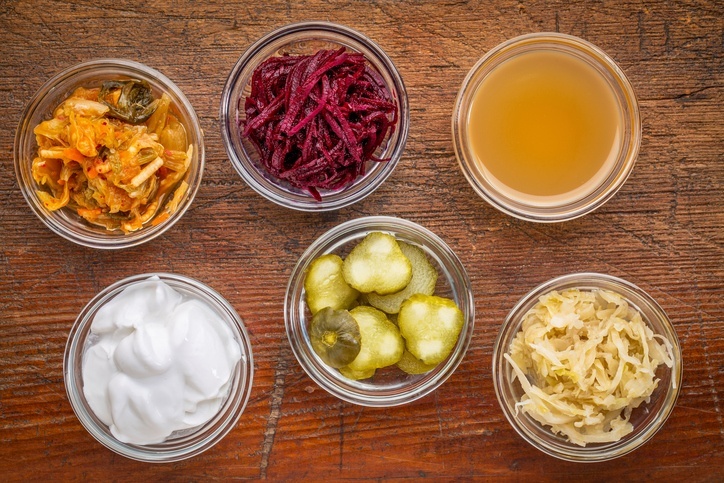 It seems like probiotics are all the rage right now – they're taking over health food stores, social media, and even restaurant menus. 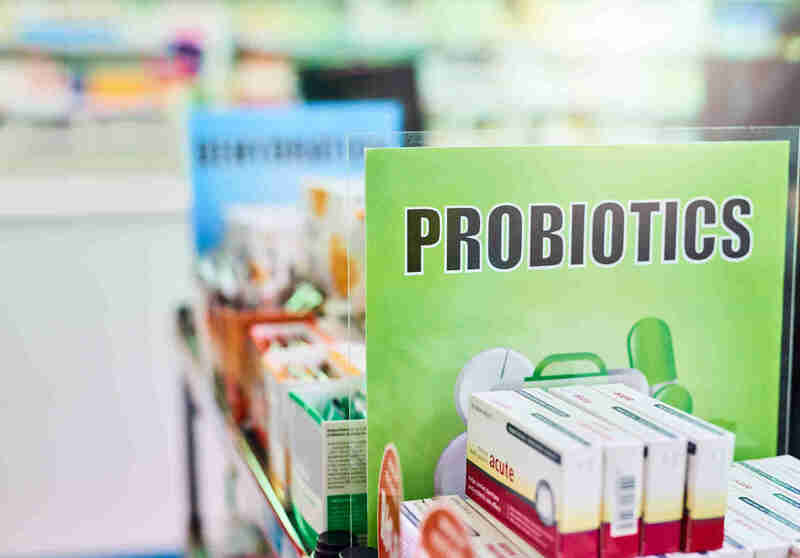 But what exactly are probiotics, and what can they do for your health? 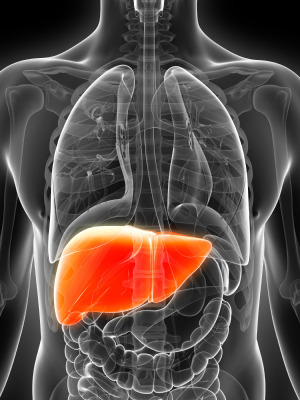 Here's a round-up of the latest research.